Small Business Planning & Benefits | We believe in the power of Long-Term Relationships. 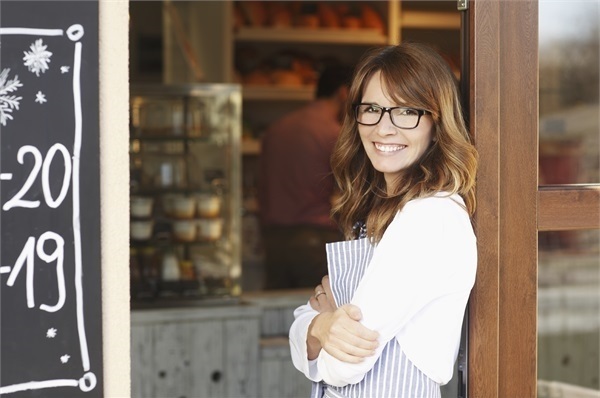 As a small business owner or self-employed individual, you may face significant and unique financial planning challenges. With no paternal corporation taking care of you, you must provide for your own health care. With no pension plan or 401k for retirement, you must create your own retirement plan. In the process of minimizing taxes by maximizing business deductions, you may be unwittingly minimizing your social security benefits in retirement. Meanwhile, you struggle to insure yourself and your family versus all manner of risks inherent in running a business. We understand the challenges of business ownership. We also understand the rewards. After all, we are small business owners ourselves! Here are some of the ways Frontier can help you, your business, and even your employees reach your financial goals. To see how Frontier can help you secure your financial future, simply contact us today for a free, no obligation consultation.